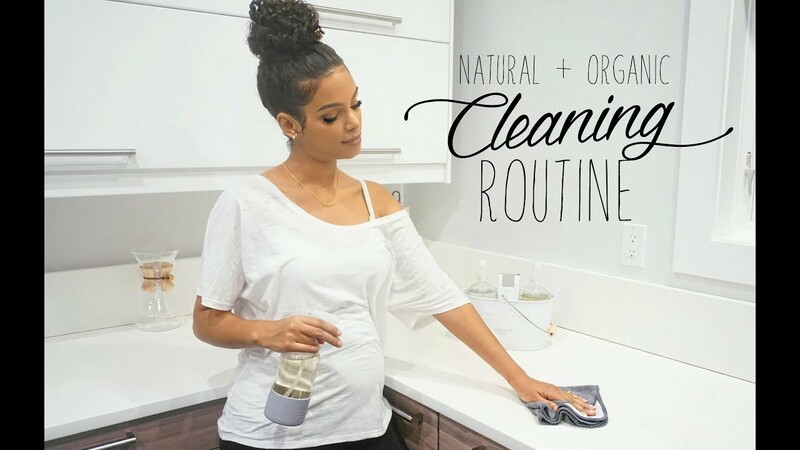 WHY I SWITCHED TO NATURAL CLEANING PRODUCTS + My Favorite Non-Toxic Products! How to clean your Green Machine. Mary Ellen Pinkham and Joe Farago host this classic infomercial from the early 90’s. Cleaning Summer Elite Pool From Green To Clear! Curious to see how Green To Clean and Yellow Out work? Check out our video to see drone footage of the product in action!